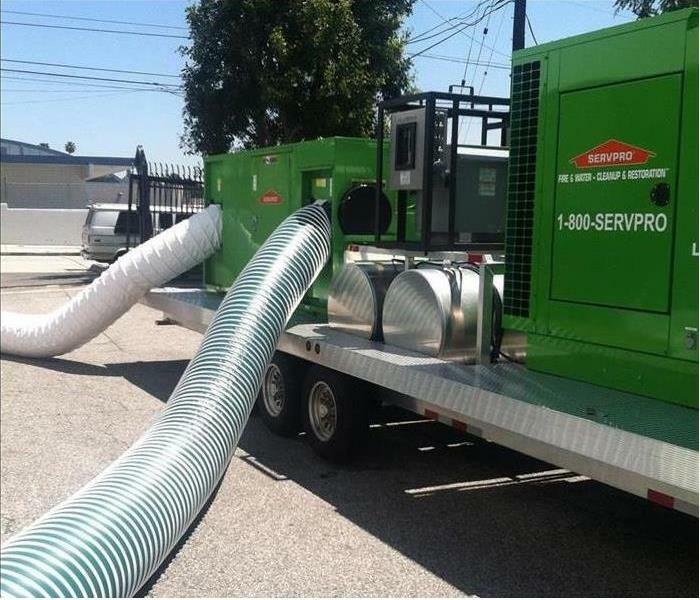 Here at SERVPRO of Norfolk West, we are well trained with the latest techniques and are equipped with best equipment to get rid all of the smoke and soot that has damaged your home and/or business. We work closely with all the major insurance companies quickly and efficiently so we can get your home or business back to where it was prior to the unfortunate event. If a fire damage ever occurs, through faulty wiring or any flamable liquids next to a heat source, SERVPRO of Norfolk West is here 24/7 to make it look and feel "Like it never even happened." If you have any questions/concerns, please call SERVPRO of Norfolk West at 757-625-1245. Our crew is certified and well trained to make it look and feel "Like it never even happened." SERVPRO of Norfolk West is a 24/7 emergency service provider. We respond quickly and promptly whenever a disaster strikes. Let me ask you guys something. Did you know that SERVPRO of Norfolk West can assist you in creating a plan before any disaster happens so you and your crew can be better prepared? We can come out to your business with an ERP (Emergency Ready Plan) to help assemble the information that is needed to get your business back up and running if a disaster occurs. The team here at SERVPRO of Norfolk West are here to help you keep your business going and reduce damage and loss revenue to your business. Call us at 757-625-1245 to see how we can assist you so we can make and feel "Like it never even happened." The first Sunday of February each year, millions of people gather around the television to watch the "Big Game" This day is known to be the second biggest snack day of the year next to New Years. Do you know what game that is? You guessed it, it's the SUPER BOWL. Two teams battle it out, but only ONE will prevail and be named the greatest football team in the world. We are here to assist in your time of need 24 hours a day and 7 days a week. You can call at 11pm on a Friday night, your call will be answered by one of our trained managers. 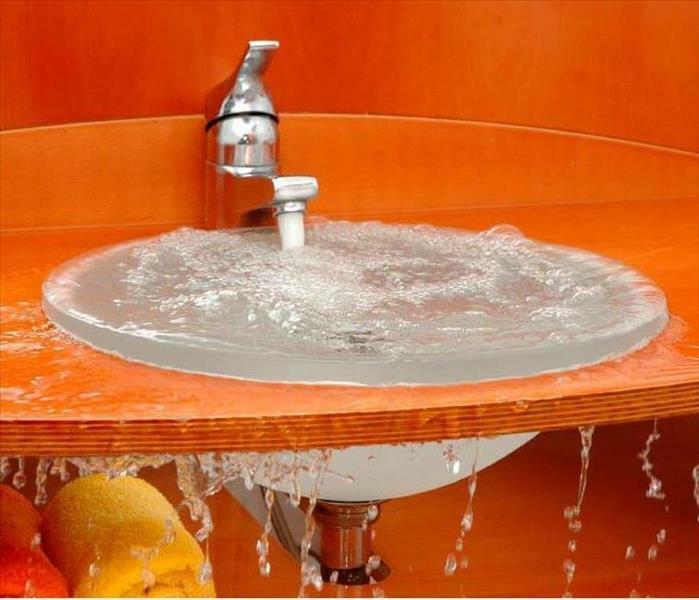 SERVPRO of Norfolk understands that when your business or home has water coming through your ceiling, sewage backed up from your toilet or water coming through your light fixtures you can not wait tile Monday for emergency services. We are Proud Partners with Old Dominion Athletics. Here at SERVPRO of Norfolk West we understand the importance of community involvement. We are excited to announce that we are now the official restoration company of ODU Athletics. Through our partnership, we sponsor a variety of their events, including local Old Dominion football, basketball & baseball games. Our clients enjoy attending various games & customer appreciation parties we have on campus throughout the year. Old Dominion Athletics provides us with special perks, including VIP parking, tickets, and behind the scenes access at their sporting events. Our clients are very appreciative of these perks, which help contribute to SERVPRO of Norfolk West’s continued growth & success. ODU Athletics knows they can count on us to respond to any emergency that should arise on campus as quickly as possible. 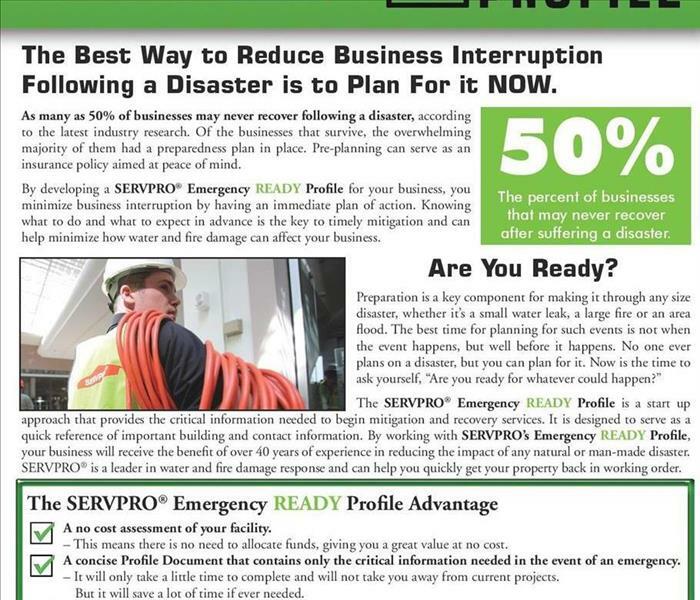 We are honored that they have chosen SERVPRO of Norfolk West to be their first responders in the event of a disaster. They know that we take pride in making water and fire damage “Like it never even happened.” We are happy to be working with them and are looking forward to a continued partnership in the years to come. Why Use SERVPRO of Norfolk for Frozen Pipes? 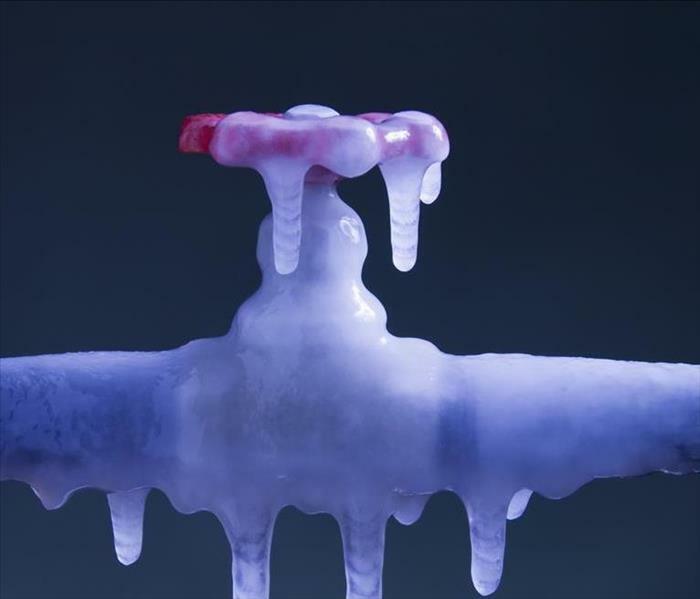 Winter is almost here and with dropping temperatures comes a greater risk of frozen pipes. When water freezes in a pipe, it expands which can cause it to burst and create serious water damage to your home or commercial business. Pipes that are most likely to freeze are exposed to extreme cold weather- i.e. pipes located in unheated areas of your home, like the basement, attic, garage or crawl space, and pipes that are poorly insulated (including pipes that run along exterior walls). Make sure your pipes are properly insulated in unheated areas. Keep your thermostat the same throughout the night & day, and always keep it above 55 degrees. If the temperature outside is below freezing, let your faucets drip- running water is less likely to freeze. Open the cabinets in your kitchen & bathroom- this allows warmer air to circulate around the pipes. Outdoor hoses should be removed & kept inside during the winter. If you suspect a frozen pipe in your home or commercial business, you can attempt to thaw it by using heat- a hairdryer, heating pad or hot towels are some examples. 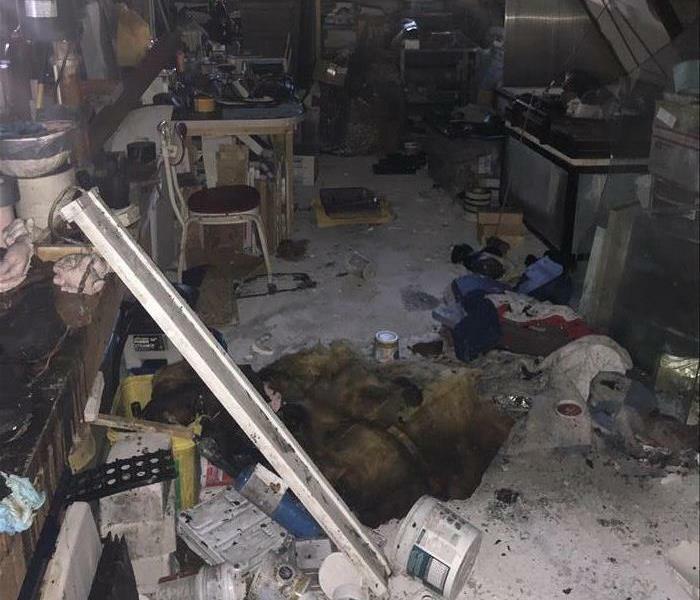 Never use an open flame device, such as a blowtorch. Keep the water running as this will help to melt the ice. It is also important to know where your water shut off is located within your home or commercial business. 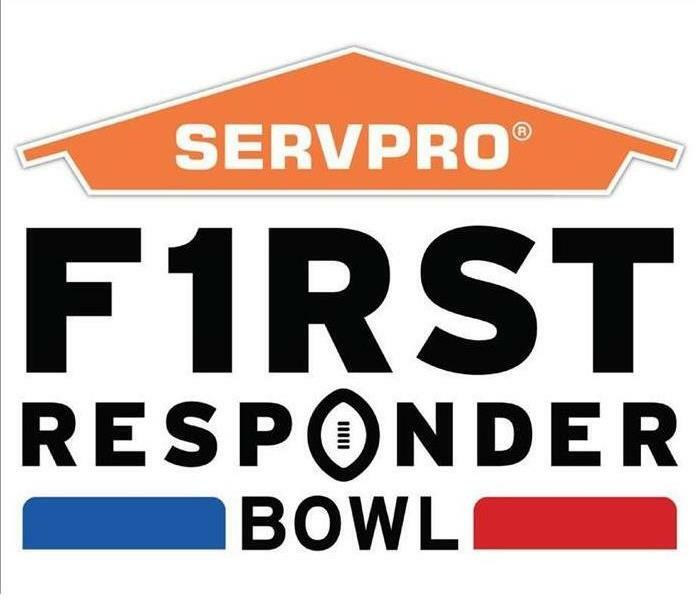 Check out the SERVPRO First Responder Bowl on December 26th at 1:30 p.m. ET on ESPN. SERVPRO of Norfolk is proud to be a partner and sponsor to this great event. We love our first responders and the sacrifices they pay everday to keep us safe. Home/business owners rely on SERVPRO to restore damaged property for tons of reasons. Here are just a few below. You can reach us 24 hours a day and 7 days a week and 365 days a year. Our phones are answered by our trained-on call managers for the week outside business hours. Meaning that you will always to speak to someone who is able to dispatch crews to assist you. We’re faster to any size disaster. Our crew members have the best training through the IICRC (Institute of Inspection Cleaning and Restoration Certification). Along with the best training, SERVPRO of Noroflk West have certifications through IICRC such as WRT, AMRT, FSRT, CCT and more. To someone who is untrained and experienced when it comes to a water or fire damage, it would make sense to replace everything. The drying and cleaning methods that we use allows us to save a lot more than replacing. The benefit of restoring is being cost effective, save time and it gives the customer a peace of mind. When it comes to any business; doing the job right and well the first time is always a plus, but when customers notice and express their appreciation is even more rewarding. You can see the voices of our business on this website. Here are some below.. If you’ve been a SERVPRO of Norfolk West customer, thank you. Whether we’ve received a review from you, done multiple jobs for you, or haven’t heard from you in years, we appreciate doing business with you. Customers make our business go and grow. It’s always our aim to do all we can to earn more and more of the notes you’ve read here. 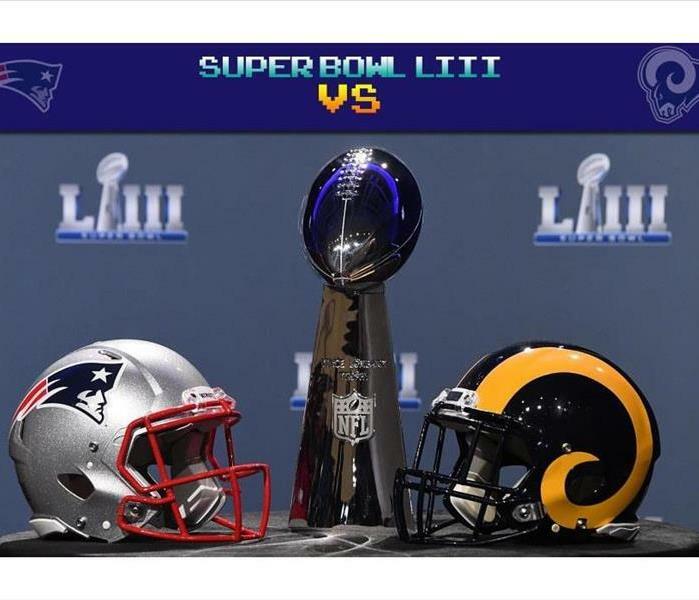 2/1/2019 - SUPER BOWL SUNDAY!!! 1/14/2019 - We are Proud Partners with Old Dominion Athletics. 12/6/2018 - Why Use SERVPRO of Norfolk for Frozen Pipes?